Try our VG menthol ice eliquid flavour, great menthol taste with a blast of cool ice on the exhale for an amazing experience. 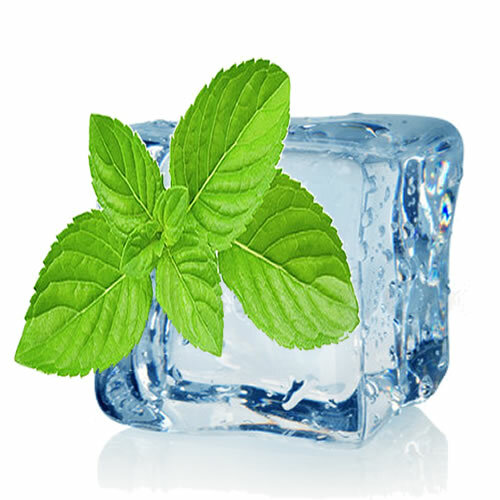 NUCIG VG menthol e liquid contains only the purest and highest quality pharmaceutical grade ingredients and is ideal for PG sufferers. Exclusive MaxVol™technology delivers a smoother, richer maximum volume smoke (vapor), providing a satisfying fresh menthol flavour. Specially formulated to extend the life of your electric cigarette atomiser, clearomiser and tank. Zero mg is a must. I have now been vaping for two years and giving up smoking is all down to Nucig and will power.